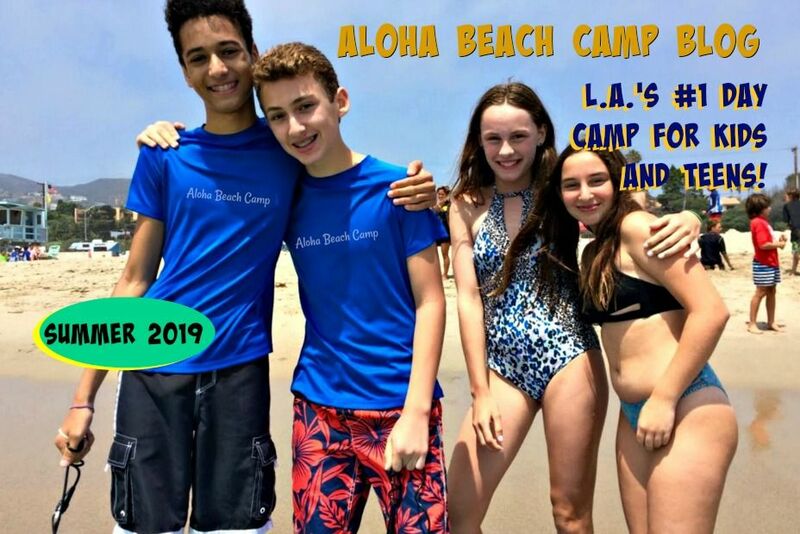 Los Angeles Summer Camp | Aloha Beach Camp Blog: How Much Does Transportation Cost? We get this question often so thought we'd address it here. A lot goes into how we set our prices and how much everyone pays for camp and for the bus. 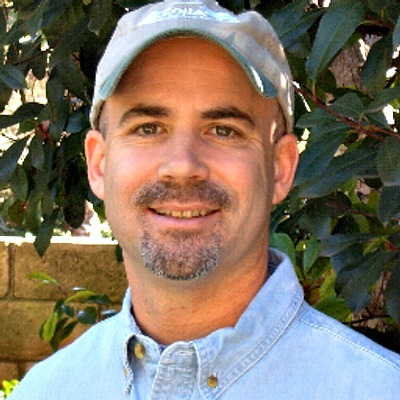 In fact a lot of the way we set our prices is proprietary so we won't go into specifics, but in general you are paying a little less than $40 per day for transportation. We offer a no-bus discount so let us know if you will not be using the bus service.